Our mission is to proclaim the good news, directing our entire lives toward that oneness for which Jesus Christ was sent. As Jesus was sent to show God’s love to the world, we are sent to make Christ, to make God, visible by our very being, by sharing our love, faith and hope. 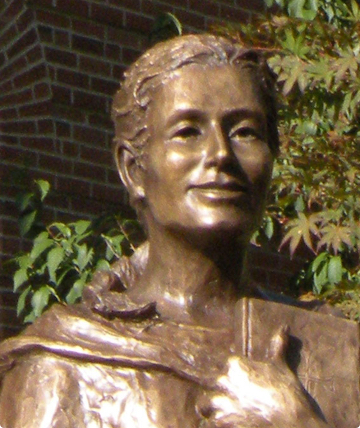 Blessed Theresa of Jesus Gerhardinger established our mission when she founded School Sisters of Notre Dame in Germany in 1833. In 1847, she and Mother Caroline Friess bravely traveled to the United States to educate German immigrants. The Central Pacific Province was created by merging the Milwaukee, Mankato, St. Louis and Dallas provinces into one united province. Learn about our history. 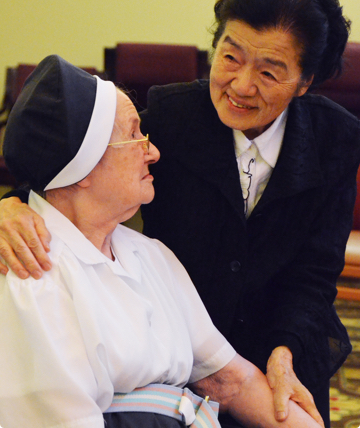 Currently, School Sisters of Notre Dame Central Pacific Province live and minister in 21 states, the U.S. territory of Guam, and the countries of Austria, Italy, Japan and Nepal. 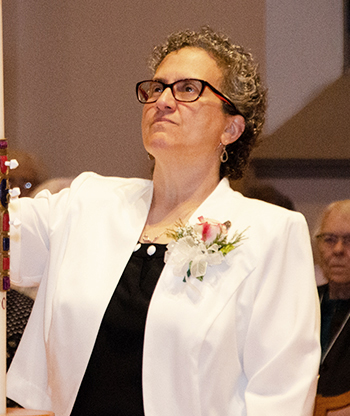 Although sisters serve around the world, most reside and serve in or near four main locations: Sancta Maria in Ripa in St. Louis; Notre Dame of Elm Grove in Elm Grove, Wisconsin; Our Lady of Good Counsel in Mankato, Minnesota; and St. Mary of the Pines in Chatawa, Mississippi. Learn more about our locations. We work to transform the world through education with the belief that education extends beyond the classroom. We serve in a variety of ministries, helping individuals and communities in need. 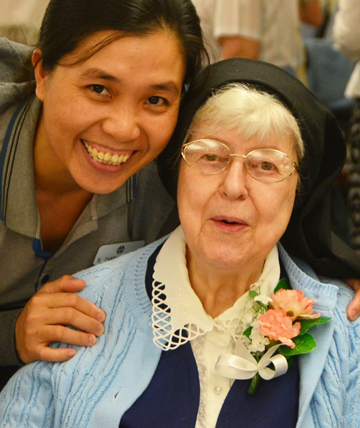 Although many SSNDs started as teachers, God has called many to serve in hospitals, prisons, nursing homes, parishes and agencies addressing social issues. Read about our ministries. 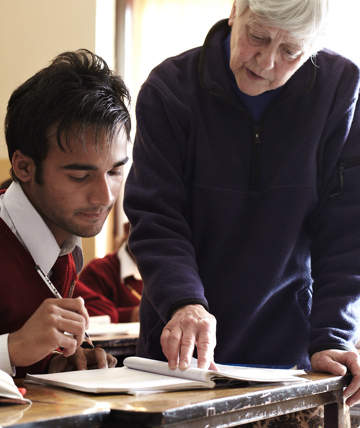 Social justice and advocacy issues are also central to SSND values. Caring for the Earth, accompanying those who are poor and marginalized, stopping human trafficking and promoting justice are key issues for sisters. Through Shalom, our office for justice, peace and the integrity of creation, sisters actively engage in direct ministry and service, letter writing campaigns, community educational events and activism. Learn how to get involved with our social justice and advocacy campaigns. 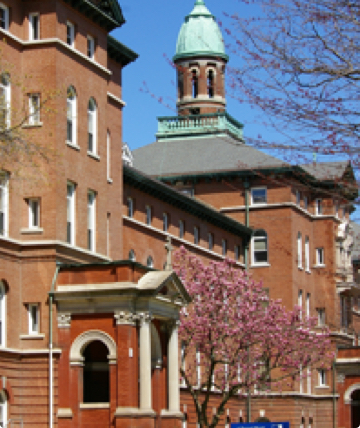 We invite you to learn more about us and join our mission by attending our events, meeting Jubilarians, reading our general information brochure, news stories and publications, sharing a prayer, joining our newsletter or becoming a sister or associate. We look forward to our journey together. Learn more about our Jubilarians.